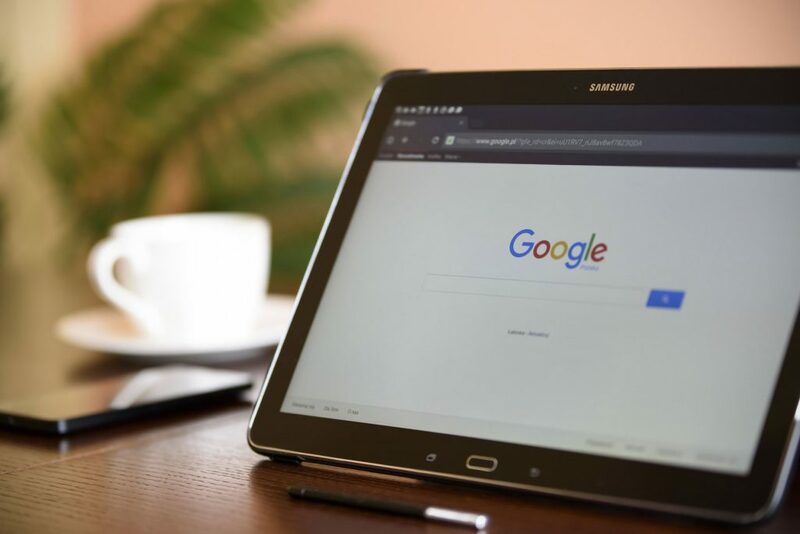 What does Google’s Search Engine meta page description length change mean for your website’s search engine visibility? It means opportunity to gain higher rank. Google’s Search Engine just made a major change. You recognize this page, right? Well, as of this week, the gray words in the example above that describe the link (“Abraham Lincoln was born…“) now have an increased character limit in Google. From 160 characters to 230, to be exact. That probably means nothing to you, but to us SEO nerds, it SCREAMS opportunity. If you beat your competition to extending your page descriptions, you may just be able to leap past a lot of your competition in the search engine results page and give yourself a big, organic boost. We’re fully aware that most businesses don’t even pay attention to their page descriptions. Most don’t even know that you have control over how you describe your pages and it doesn’t have to just default to the first text on your page. That may be true. A lot of people just skip reading the description altogether and let the link or page title help you make a decision on what link you’re going to choose. But, Google’s Search Engine, the best of our knowledge, doesn’t think or behave like a human. The search engine needs to understand what a page’s content is all about in order to serve the best results possible to the searcher. That’s what brings people back over and over again to use the same search engine. That’s why page descriptions and titles are so important, especially when you are trying to rank for certain keywords. Google looks to the title and page description to make sense of your page. The more sense it makes and the more other people are agree that it makes sense (linking back to your site) the higher your page will rank. Get it? If not, that’s okay. Just chat with us here online. We love talking about this stuff!